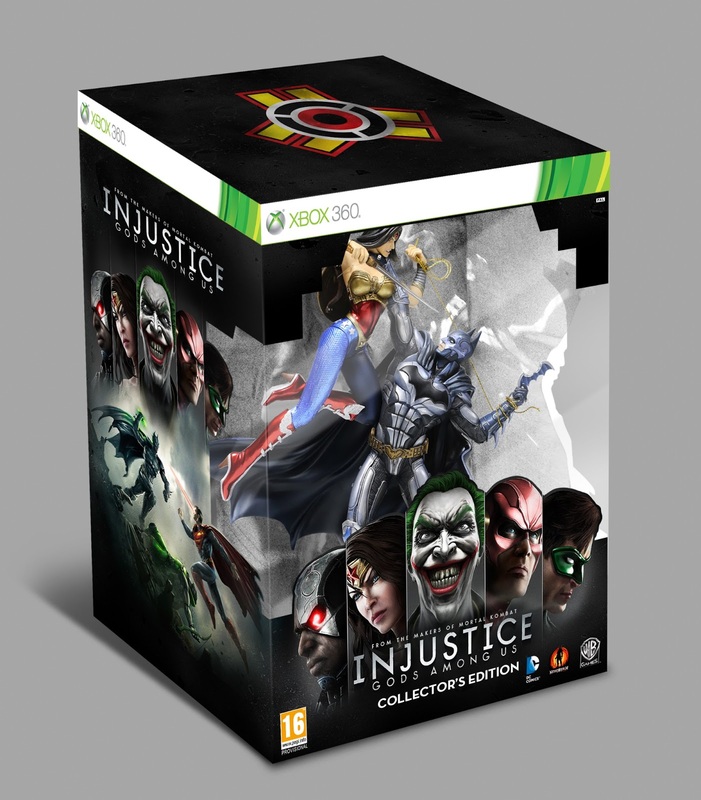 Warner Bros. recently announced that their upcoming title, Injustice: Gods Among Us will be released in Europe on the 19th April for Xbox 360, PlayStation 3 and Wii U! 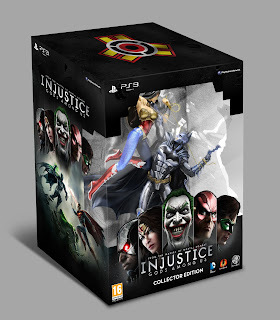 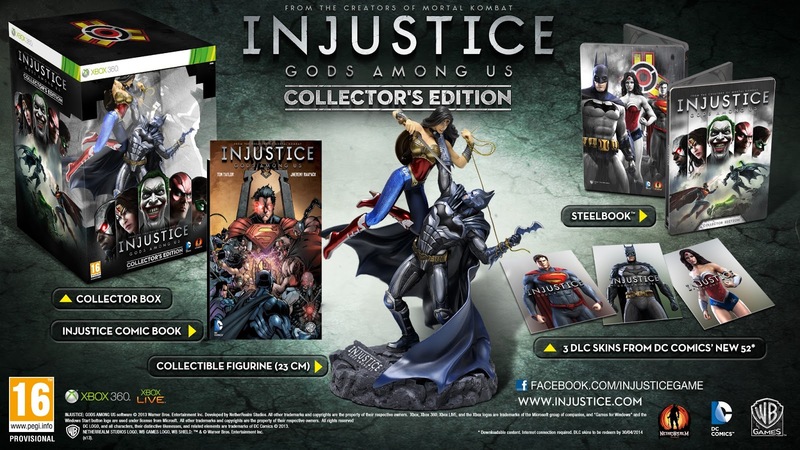 Also being released on the same day is the Injustice: Gods Among Us Collector's Edition which separately for £74.99, (€99.99) at retailers throughout Europe for the Xbox 360 and PS3. - Exclusive 25cm Injustice: Gods Among Us Collectible statue featuring iconic characters Batman and Wonder Woman. 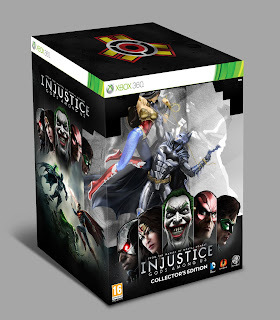 - An Injustice Comic Book. - Three exclusive skins based on Batman, Superman and Wonder Woman from DC COMICS – THE NEW 52. 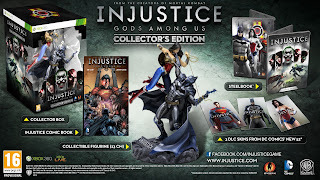 See box art from the Collector's Edition below!